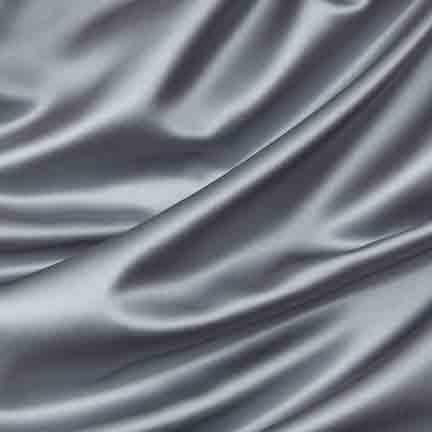 This beautiful soft brushed satin is the perfect color to compliment so many other colors such as black, red, or silver. It is also a perfect match for our Tiffany Platinum Bag Style Chair Covers. It is also available as a tablecloth and napkins. Measures 18" x 108".